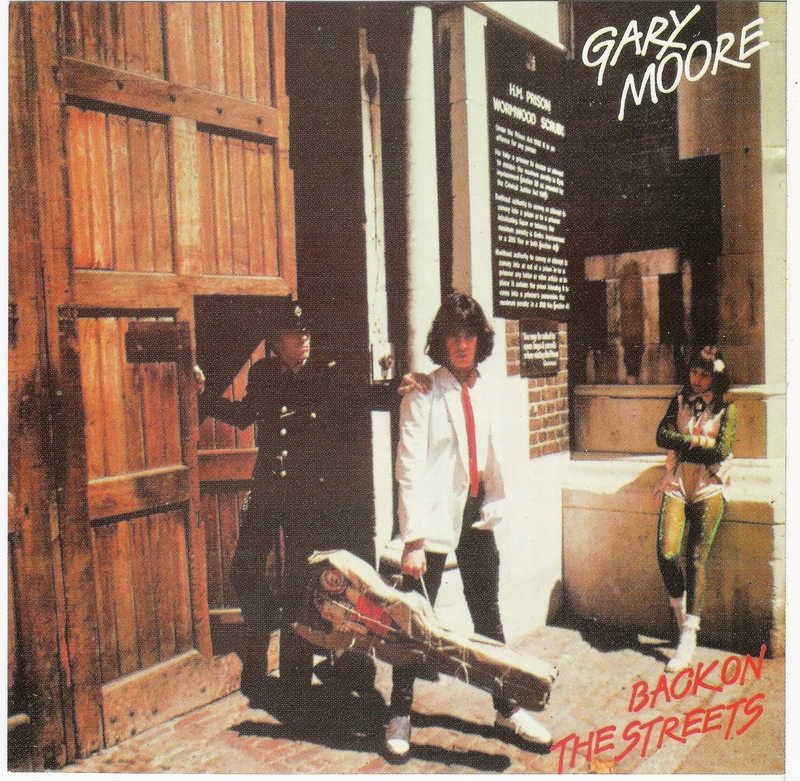 Gary Moore is one of the underrated good guys. His tenure in Thin Lizzy was relatively short, but very, very sweet, yielding classics such as Do Anything You Want To, Waiting For An Alibi and the very underrated classic Black Rose. Opening track 'Back On The Streets' would have been good enough to grace any of the superior Thin Lizzy albums, and sees Moore ripping into a killer riff, with Lynott’s unmistakable vocals filing in the chorus, and it sees Moore throwing in all but the kitchen sink into his guitar playing. 'Don’t Believe a Word' is a very nice surprise, a slower more intimate version compared to the one on 'Johnny The Fox', with Moore and Lynott sharing the vocals. It works just as well at this slower blues pace as the heavier original, with the solo similar to 'Still in Love With You', proving Moore had the Blues at a very early stage in his career. 'Fanatical Fascists' is more of a rock/punk ditty that still holds up some 35 years later. Like many a guitar players solo albums, Moore is no different with the of the 8 being instrumentals, and out of these 3, the comically titled 'What Would You Rather Bee or A Wasp' shines above the rest, and has more of a jazz funk feel to it, and sees Moore shredding the arse off of his Gibson Les Paul. Yes, Moore had one of those faces that only a mother could love, but f*ck me, he was an excellent guitar player. I later likened him to the Lee Evans of Rock Music, as he was the only man who matched Evans in the sweat department.